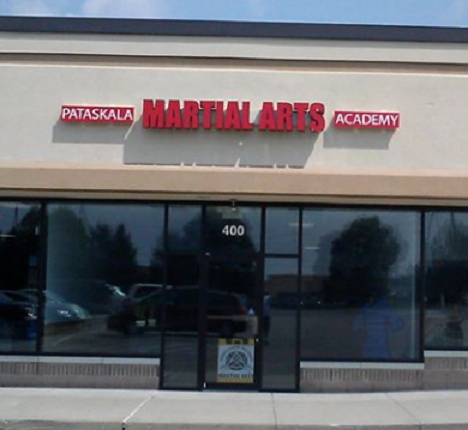 Pataskala Martial Arts Academy will be hosting our next Free Women’s Self-Defense workshop will be November 17th starting at 1:30pm and going to 3:00pm. The workshop is open to women and girls ages 10 and up, no martial arts experience is necessary. First, we will look at some defenses against some of the most common attack scenarios used against women while on your feet, then we will work through some defenses if an assailant gets you on the ground. In the last half hour open up for questions and concerns.